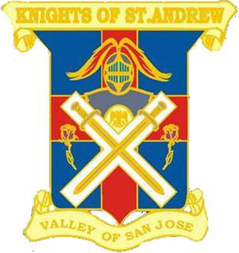 This is an exciting time to be a Scottish Rite Mason in the Valley of San Jose. Now honestly, up until this moment, I don’t recall ever having referred to the Scottish Rite as “exciting”. But I believe that it’s true right now. We have just begun a new year, with new officers, a new Personal Representative, and a commitment among all of them to improve the experience that each brother has as a member of our Valley. We are planning many new and varied activities throughout the year, including a number of new social activities. We have committed to making our stated meetings better and more efficient. We are looking at an even better Spring Reunion than we have had in recent memory. 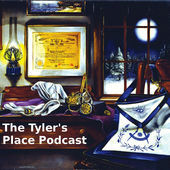 And the leadership will, throughout the year, be constantly searching for ways to make our Scottish Rite Valley better than ever. I sincerely hope that you will join us in our efforts. Come out and be with us. Attend our stated meetings. Be a part of a ritual team for the reunion. Support our social activities. 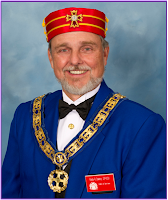 Find out first hand why now is an exciting time to be a Scottish Rite Mason in the Valley of San Jose.